Local searches are the most powerful searches for localized businesses to take advantage of. Local searches convert at 2x normal searches and 97% of people in need of a local service search the internet. Your business needs a company that has experience and proven success in creating, optimizing and driving reputation management strategy. How did you find us? It was likely from a local search in a search engine. Local search is one of the most powerful SEO avenues available. Local searches convert twice as much as non-local searches. About 30% of all searches on Google have local intent. Virtually everyone searches online before purchasing a local service. Bottom line, if you are a local and/or regional business and don’t ranking highlight in search engines for local searches, you are losing business to your competitors. We can help your business with our local experience and tools. 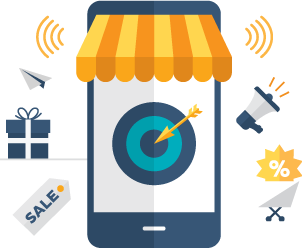 We work to bring the most targeted local customers into your business to purchase your service or products. We concentrate on what we are best at and dominate Local Search and Google Places/Google+ Local/Google Business Listings. It’s critical to note that mobile searches comprise a large percentage of local searches. Your business must have a responsive website that helps potential customers view all your website easily and quickly. This specificity allows Google to be much more precise in the search results creating a more targeted sales funnel. The result is less search volume, but much higher conversion and higher ROI on these keywords. Local search or geo-targeted search optimization can become a cash cow for your business. We have years of experience in this space and live it day in and day out. Whether your business is based in a small geographic area or across multiple cities, you can’t ignore the value of local search listings. Local search is one of the quickest ways to show a high return on investment. Results can be achieved quicker and there is often less competition. 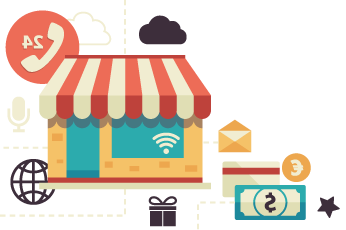 Local search is perfect for small to medium size business selling a product or service within a city area. People are adding localized terms to generic searches more often for reasons ranging from trust to refinement of searches. These people want to find the best local business from which to purchase. A Google Business listing has become one of the most powerful methods of lead generation on the web. 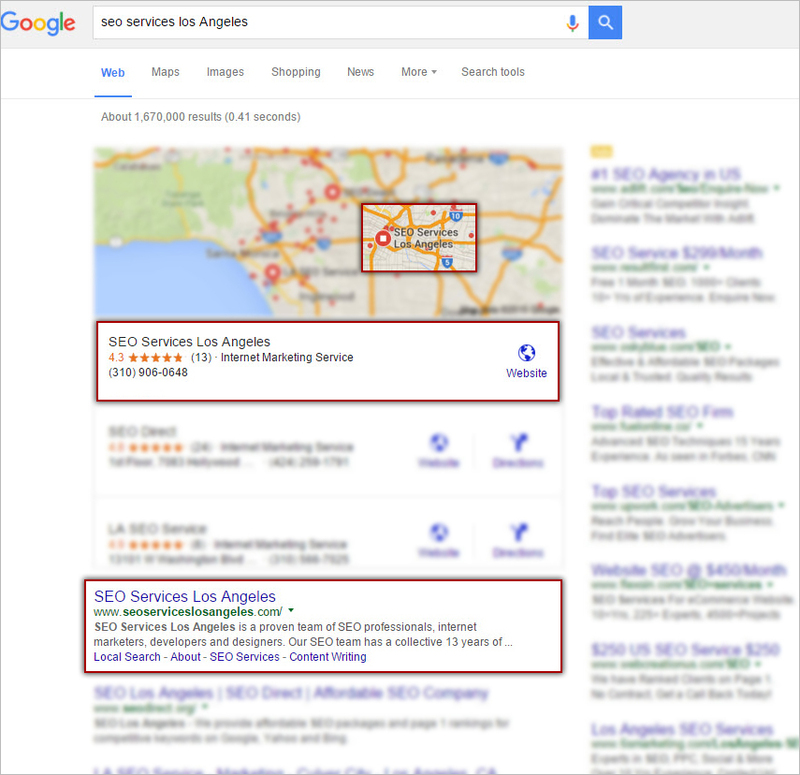 Google Places listings appear above all organic search results on many local or geographically targeted terms. We understand how Google ranks a business in the Google Maps results above all organic searches and use this to your advantage. These listings can be the most powerful rankings you can achieve, because they are more visible, include a map location of your business as well as a telephone number. Business profiles are often overlooked and underappreciated. Optimized correctly, there are multiple benefits including increasing local search rankings. Local business profiles can also lead to prospect referrals and are often free. The value we bring to your listing is optimization for search engines. There are thousands of directories and sites on which you can post your business. There are hundreds of thousands of entries to compete with. Don’t get lost in the shuffle and let us work to ensure you appear at the top of the results. 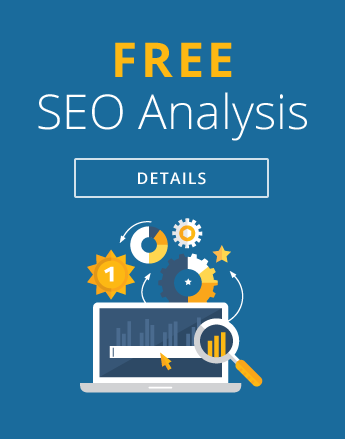 SEO rankings for local search terms. True client stories of 500-1000% ROI success.